Welcome to the Sayonara Club! 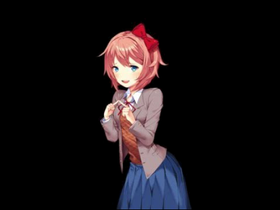 Club of best girl, Sayori we all hang out here! ADD AS MUCH AS YOU WANT!!!! !